Just the name Riddick gives me chills of the very best kind. Many would scoff at such a movie, call it cultish, violent and plotless. And that's okay, Riddick isn't for everyone. But he is most definitely for me. 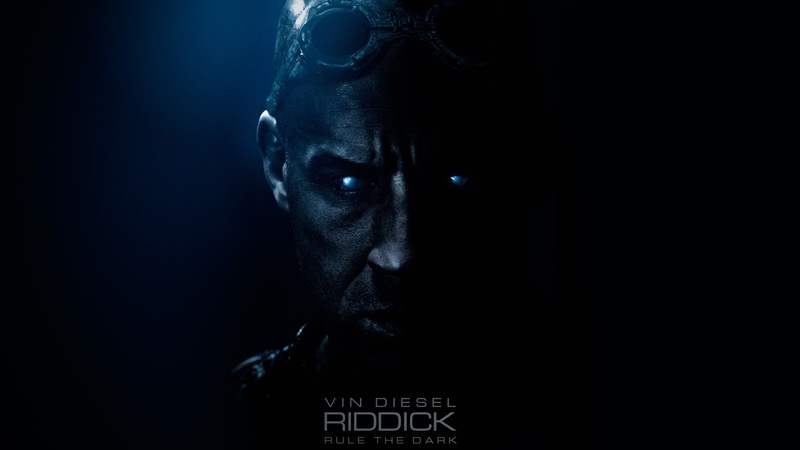 The Riddick franchise began with Pitch Black, continued with The Chronicles of Riddick: Dark Fury (animated), then The Chronicles of Riddick movie followed, and finally, Riddick released this year. 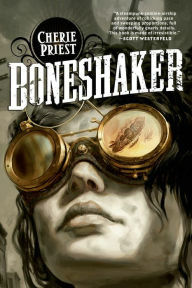 What has drawn me so much to this series? A fantastically flawed character who balances over the precipice of right and wrong, living in the gray area that can be darker than pitch black (Like how I tied that in? ;). And to me there is nothing better than a beautifully choreographed fight scene, which you will find many of in this series. With over half my life spent studying martial arts, I have a taste for it like few other things. That said, if you don't like violent movies, this series likely isn't for you. This latest installation was the best, in my opinion. Many will argue, but few will win. This is a tribute to the first movie, going back to the roots of Riddick's story, but still maintaining strong ties to Chronicles. It does veer off the plotline of Chronicles, taking Riddick a new direction, but honestly, an organic one that fits true to his character. Some will say that Riddick is simply a remake of Pitch Black, but it is far from it. 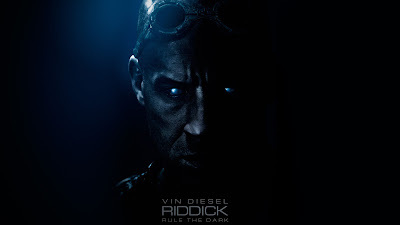 In Riddick we get a close up, personally look at James P. Riddick that we didn't get in the prior two movies. 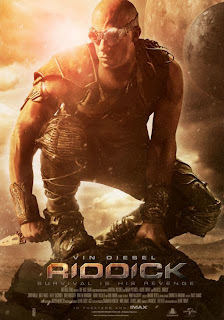 His character deepens and we get to see a side of Riddick that he shows to no one. It is left open for another movie, but don't worry if you hate open ended movies, this one does 'end'. The only flaw I would remark upon is that I would have liked it to be a bit longer, with more to the ending. However, what it leaves it open to has the potential to take Riddick to an entirely new level and enrich the series and character. Bravo to Vin, I hope he continues it with the dedication he put into this latest installment. Thanks for the review. I haven't seen this or read the books. I may check it out. I just watched the first Riddick movie last night. 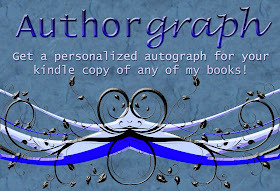 Love my Vudu! Ooooh, I'm SO glad to see this review! I haven't seen the movie - I've gotten so I can't bear paying $12.50 when tickets used to be $4.25 - but I definitely intend to. I am a great lover of both Vin and the character of Riddick, so I'm super excited to see that this movie really lets both of them shine! I know, it's rough forking that out isn't it? I loved this though, definitely worth it. Good review Heather. A little too slow at times, but still kept me interested in its own, odd way. It was slower than its predecessors but I enjoyed that about it. The character development was so worth it for me.